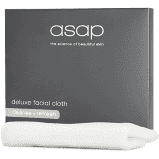 ASAP Deluxe Facial Cloth a smooth, soft and durable cleansing cloth, gentle enough for even the most sensitive skin to remove make-up and impurities. 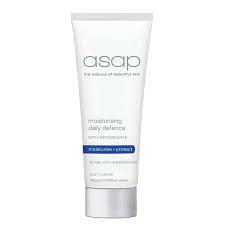 ASAP Deluxe Facial Cloth a smooth, soft and durable cleansing cloth, gentle enough for even the most sensitive skin. 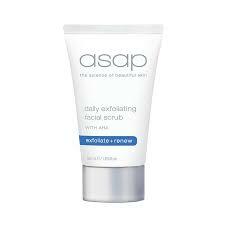 Removes make-up and impurities when used in conjunction with asap daily facial cleanser and asap daily exfoliating facial scrub. 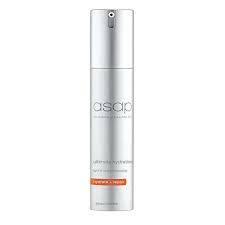 Ideal for travel – dries quickly and hardens, but regains its silky soft texture when wet. Bacteria-resistant fabric means it is more hygienic than standard facecloths.A smooth, soft and durable cleansing cloth, gentle enough for even the most sensitive skin to remove make-up and impurities. 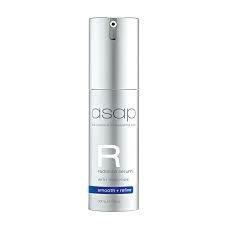 Wet in warm water then use with cleanser or scrub to remove make-up and impurities. Hand or machine wash in warm soapy water at 40°C. Made from biodegradable and bacteria-resistant fabric.